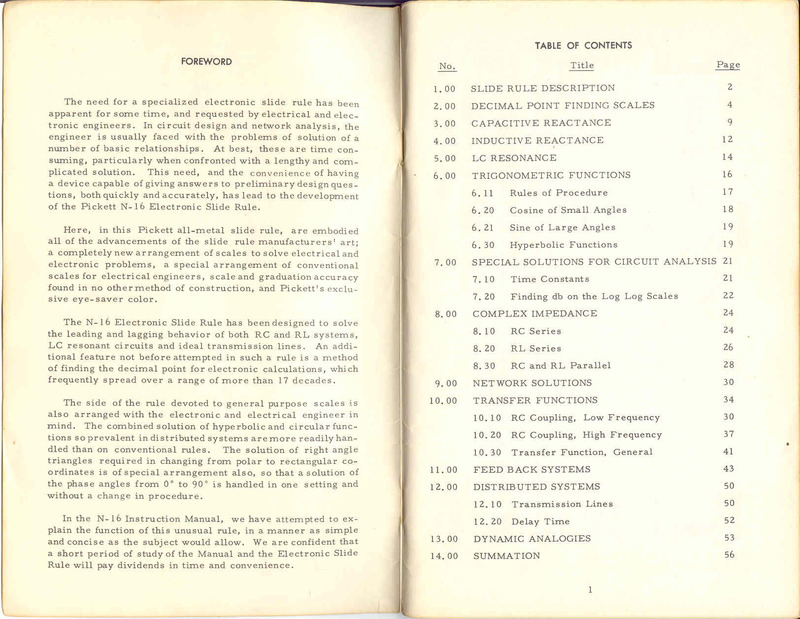 This is the printed manual for the Pickett N16 Electrolog slide rule. This manual exists in a couple of forms, there is a "roneod" form which seems to have been generally available as well as this production quality manual. This version is the full production version. Condition: Good, some cover marks. 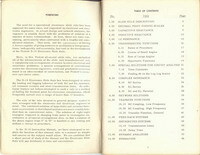 This manual is available in a number of forms on the download page, this version has been scanned and is now available.